Herbal supplements we take can interact with certain drugs. It is thus very important to know about these interactions before you start taking *any* supplements. Warfarin is a drug taken to treat blood clots. It goes by the brand name – Coumadin and is called an anticoagulant medication or blood thinner. Blood clots can form due to pulmonary embolus or deep vein thrombosis. Warfarin works to treat such clots and prevent further clots from forming in the body, therefore reducing the risk of a heart attack or stroke. People who suffer from atrial fibrillation, irregular heart rhythm, have undergone surgeries for knee or hip replacement, suffered a recent heart attack or had a heart valve replacement are more at risk of developing blood clots. Warfarin is recommended to such patients to help with the smooth flow of blood and inhibiting the production of certain clotting proteins in the blood. This drug must be prescribed by a registered medical practitioner. The dosage depends on specific medical conditions. Always inform your doctor about other medications/health supplements you are taking. Some foods or supplements could affect the way warfarin works in the body. 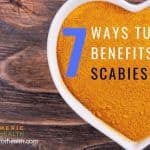 Can you take Turmeric / Curcumin with Warfarin? 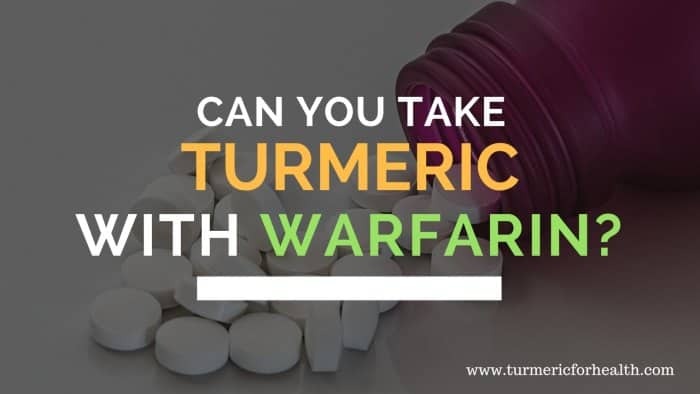 Turmeric as a spice (small amounts) should be fine with warfarin, but you should avoid taking a large dosage of turmeric powder or curcumin supplements while taking warfarin. Studies have been conducted on the possible interactions between warfarin and alternative therapies. Many people in the US and other countries are taking several herbal supplements for various health reasons – weight loss, arthritis, PMS, etc. There is a safety concern about the possible interaction of such herbs with drugs like warfarin with a narrow therapeutic index. The following herbs are said to increase the power of warfarin or increase bleeding – angelica root, asafetida, capsicum, turmeric, garlic, ginger, willow bark, celery, onion, parsley and more. Most of the data available on herb-drug interactions are difficult to interpret since they are based on individual case reports, animal studies or in vitro data. More in-depth studies are required to exactly evaluate the possible effects of herbs with warfarin. 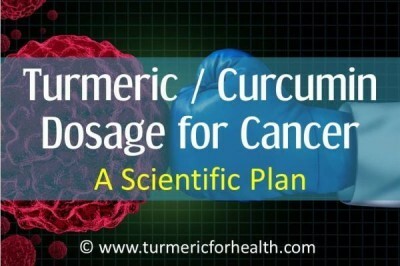 Curcumin is the key chemical compound in turmeric. In vitro studies have found that purified curcumin could inhibit platelet aggression. This process called coagulation is vital for blood clotting. This increases the risk of bleeding even from minor cuts and in those taking anticoagulant medications like warfarin. It has been suggested that anyone on warfarin must avoid a sudden increase in consumption of vitamin K rich products like green leafy vegetables, green tea, kale, spinach, cauliflower, broccoli, cranberry, Brussels sprouts and some vitamin supplements. Turmeric used as a spice in curries or other recipes will not cause excessive bleeding or interact adversely with warfarin. 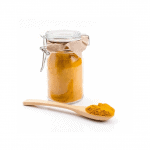 Large doses of turmeric taken as health supplements are likely to have some side effects. 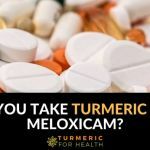 There is no hard and fast rule about turmeric dosage but in general supplemental doses of turmeric should not exceed 12g per day. 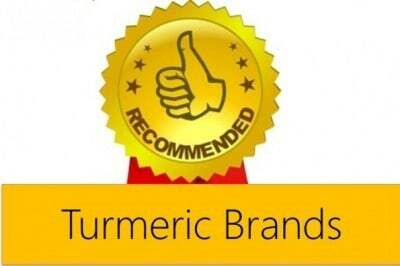 Supplements of turmeric are available as capsules, tablets, liquid or tincture. 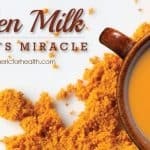 The standard dose of curcumin powder is 400-600mg thrice daily. 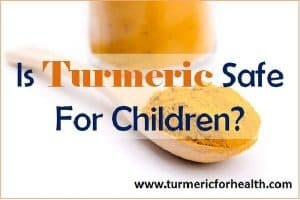 The dosage of this and other forms of turmeric supplements depends on the health and age of the user. 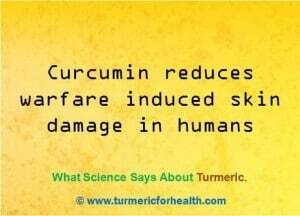 Always consult a doctor before taking turmeric either as a supplement or in food especially if you are on warfarin. Turmeric is usually safe when used within recommended limits by adults. Excess can cause upset stomach, nausea, and dizziness. Pregnant and breastfeeding women, diabetic patients and those with gallbladder problems are advised to avoid turmeric supplements. 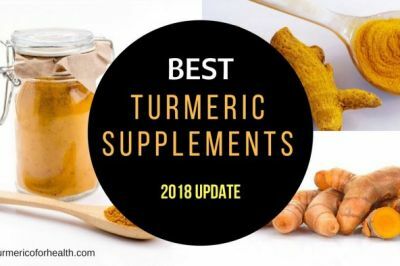 Since turmeric could slow down the process of blood clotting, anyone scheduled for surgery is advised to stop these supplements two weeks before the due date. Antiplatelet/anticoagulant drugs are taken to slow blood clotting. Some such medications are warfarin (Coumadin), naproxen, dalteparin, enoxaparin, ibuprofen, aspirin and more. Since turmeric has the same effect, combining both these products could cause excess bleeding or bruise. Hence, avoid turmeric supplements in such cases. I have had two hip replacements within a year. Surgery was essential, Arthritic hip bones and a great deal of pain for five years prior. I have now been diagnosed with an irregular heart beat and prescribed Warfarin. My immune system is not very strong. Really bad Flue, and Chesty Cough. I would like to take a Herb or Vitamin supplement in addition to the Warfarin. After reading the information I think I can in moderation. I feel safe to do this. Hi I am a diabetic and since ive been taking turmeric for my abscess which healed so well, did not need to go for drainage , but I am still taking it, I am just worried hope it does not effect me knowing im a diabetic. Hi. 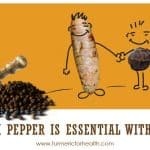 Turmeric actually benefits in diabetes and can serve as an adjuvant therapy. “SMALL” error in the item I just sent : I should have referred to Vitamin K as a coagulant (not as a blood thinner). As a result, the overall wording needs fixing. My message is that your “list of products” regarding vitamin K only covers K1 coagulants. My experience found that K2 also has a significant impact on warfarin takers but is never mentioned when covering vitamin K.
Enjoyed your article on Warfarin and Curcumin. I have been taking Warfarin for over 15 years for afib and have learned a few things. One of these is that K1 and K2 have opposite impacts on the body. Based on this it is not correct to simply refer to vitamin K (as you do in this article). As you mention, K1 is a blood thinner. However, K2 has quite the opposite impact as it interferes with warfarin utilization. Some K1 is converted to K2 in the body which to a limited extent offsets the effect of K1. However, fairly high levels of K2 type 4 can be found in some cheeses and other fermented products. K2 type 7 is found in meats etc. I’m an Indian and our spices / curries contain turmeric. I am on antiplatelet medicine ‘Clopidogrel’.Is use of spices (no turmeric supplements) have adverse effects? 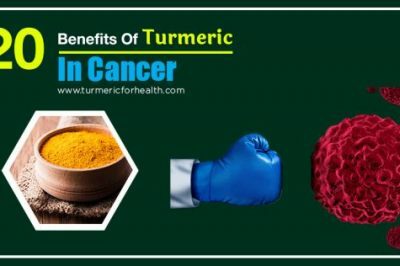 Turmeric as a spice should not pose any risk when taking antiplatelet medications; doctors in India do not warn against the use of the same and no such high incidence of bleeding risks have been noticed or reported in India with use of spices. One reason is that the amount of turmeric we get through a single serving of curry is very less to cause any adverse effect. Also cooking techniques may impact the level and form of active components of the spice reaching our body. Dietary turmeric should not be an issue when taking antiplatelet medicines especially since you regularly consume a diet rich in spices. Turmeric supplements contain curcumin at high doses hence they should be used with caution when taking blood thinners. Can itake Tamric if i cant take Nasaid or codin or asperene??? Hi. 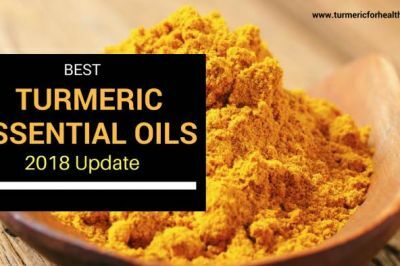 Yes turmeric is a natural anti-inflammatory and analgesic agent and can serve as an alternative to NSAIDs, codeine and aspirin. 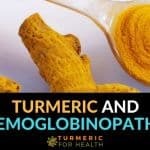 However it depends on your health condition whether it would be wise to use turmeric in place of conventional therapy. Please consult your doctor about this. So if a natural product like Curcumin from the Turmeric plant can do the same job as chemical agents why can’t we take the more natural path and feed our body with nutrients that Warfarin and the like cannot do? Turmeric and the blood thinner Herparin. Does turmerick combined with warfarin cause swelling of the feet & legs, like lyrica? Turmeric may mildly increase bleeding risk and hence should be taken with caution when consuming warfarin or any other blood thinner. 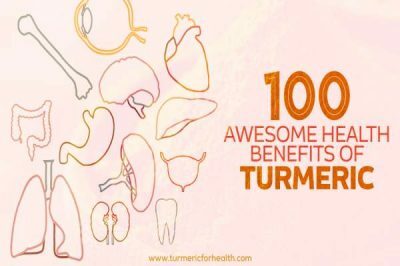 Please avoid turmeric supplements. 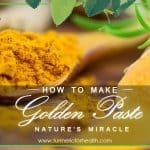 If taking turmeric supplements or Golden Paste do not take it at the same time as taking other medicines since curcumin and piperine interacts with drug metabolizing enzymes. This could cause increased concentration of other meds in the body which could in turn cause side effects. Maintain a 3-4 hour gap. Consult a health practitioner before taking turmeric since you are on an anti-coagulant. 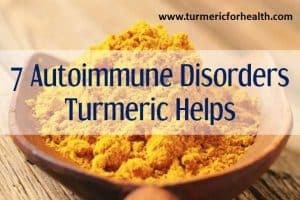 Turmeric can be consumed even by a diabetic. 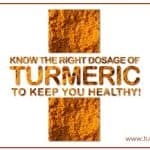 Turmeric and blood thinning drugs should be avoided only before undergoing any surgery. 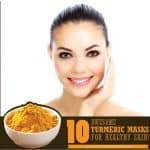 Turmeric becomes very effective when consumed along with pepper powder. The most ideal way of consumption of these spices is to mix them in oats and boiling the ingredients for a few minutes. 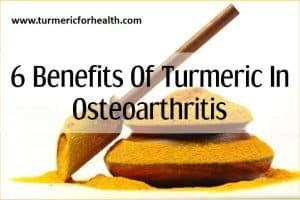 The dosage is quarter teaspoon of turmeric powder with quarter teaspoon of pepper powder mixed in four tablespoon full of oats. This formulation is excellent anti-inflammatory and acts as a curative as well as a preventive measure for various ailments. 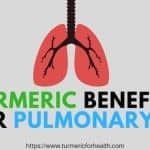 I repeat again that turmeric becomes very effective only when it is consumed along with pepper powder in identical dosage. How do you eat the tumeric and black pepper and oats combo?? Can Diabetics have this and cancer survivors? !